もう10年が経過しました。 Ten years have already passed. 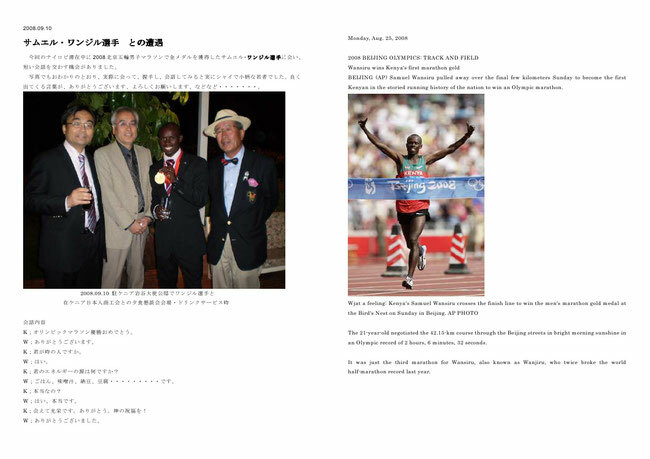 The session was held yesterday on Jan. 24 from 10:30 to 12:00 with a new member joined, where I showed Samuel Wansiru, the Kenya’s first gold medalist in the men’s marathon at the 2008 Beijing Olympics. 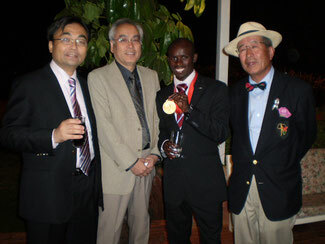 I met him and talked for a short time in Nairobi, Kenya in September, 2008 only a month after the Olympics. The learning session was successfully emceed by Ms. Y for her first time in spite of her tension. She began to join us last year. 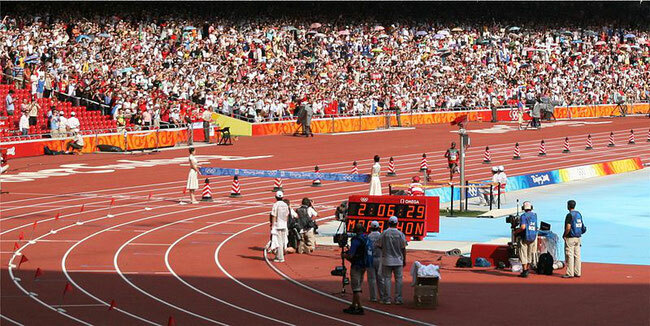 She prepared the article of “Saori Yoshida retires with head held high” as a reading and discussing material.